Begin doing what you want to do now. We are not living in eternity. We have only this moment, sparkling like a star in our hand—and melting like a snowflake. Read not to contradict and confute, nor to believe and take for granted …but to weigh and consider. 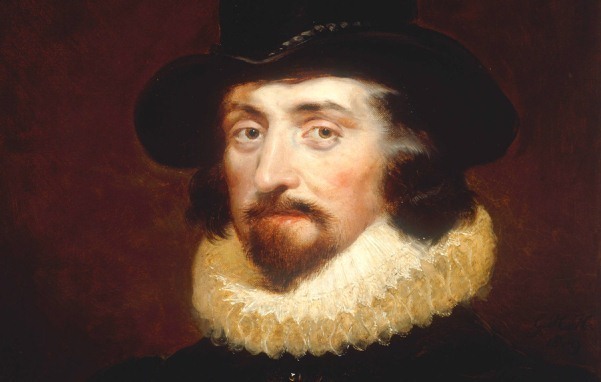 Sir Francis Bacon was an English philosopher, statesman, scientist, jurist, orator, essayist, and author. He served both as Attorney General and Lord Chancellor of England.